2,501 total shares. Be the next! Save Keith to your Collection. Register Now! Keith Adams is a figurative artist working in Atlanta. His work has appeared in venues such as the Kennedy Center, the Georgia State Capital, and numerous gallery shows and private collections around the country. His work features timeless figures captured in unguarded moments. 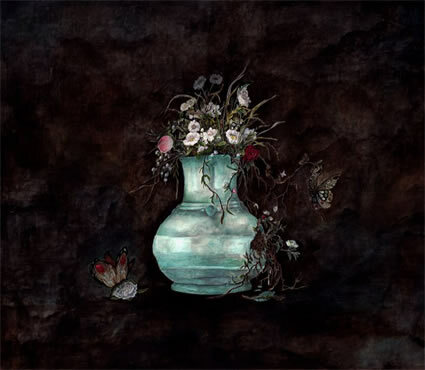 Many pieces portray the vulnerable elegance found in common settings. Others exhibit the introspective figure. Visceral brushwork coupled with a refined color palette is the distinction of his work. Most often he works with oil on canvas using a ‘wet into wet’ approach, keeping the oil malleable until completion. 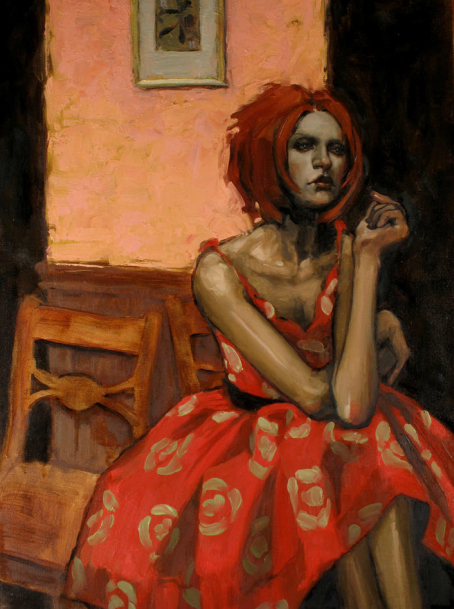 While there are similarities to Malcom Liepke's work, this person leans to a much blockier, less detailed style. I do like his use of color and light and his strokes on the canvas are reminiscent of many southwestern and Mexican artists. 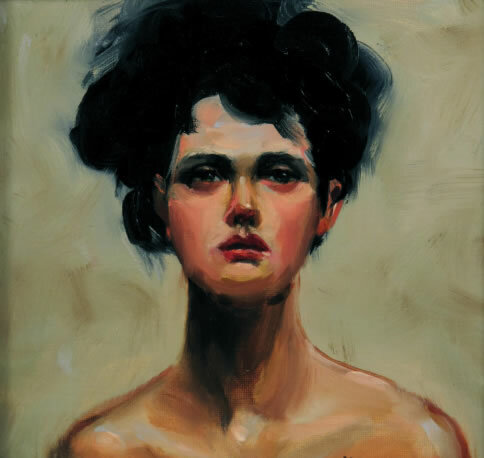 Looks an AWFUL lot like Malcolm Liepke's work. Wonder what she's thinking ?? beautiful artwork and i love the texture and shine.